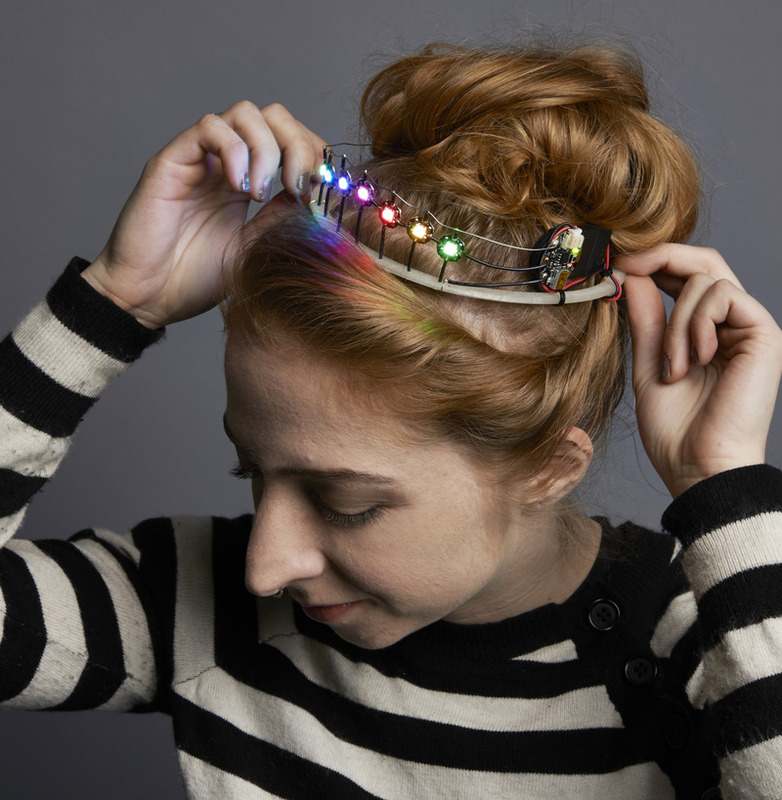 Adafruit Holiday Gift Guide 2014: Gifts « Adafruit Industries – Makers, hackers, artists, designers and engineers! I’m a big fan of Big Bang Theory (*outed*), and I was inspired by the episode “Santa Simulation” when the group reveals their holiday hangups over a game of Dungeons and Dragons. So, have fun checking out my gift recommendations as you find your friend’s character style. Personally, I see myself as a mix of Amy and Raj. As they say on the show, “Ho, ho, ho, ya big dorks!”. 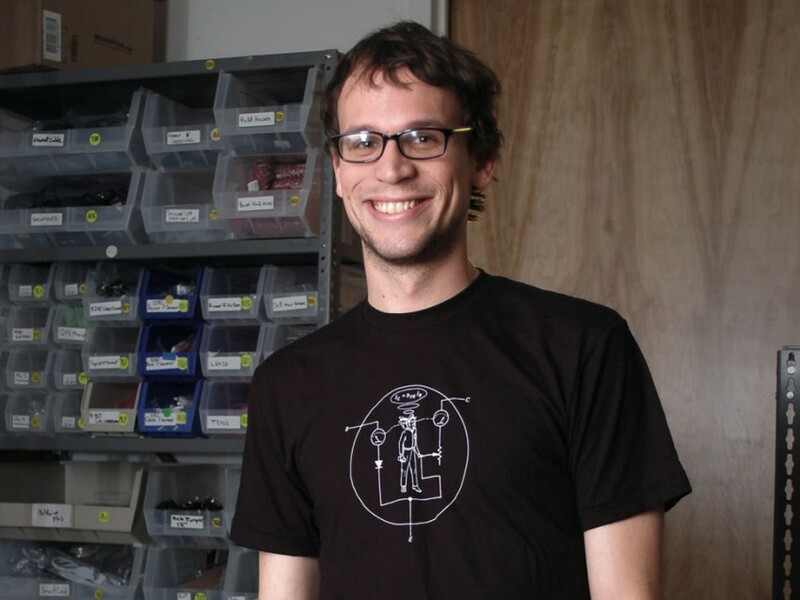 Leonard Style: This person likes to sport nerdy t-shirts, but is probably unaware of our amazing Transistor Man. This shirt is proof that a small man lives inside every transistor, and its origin is The Art of Electronics–it’s geek with a story! 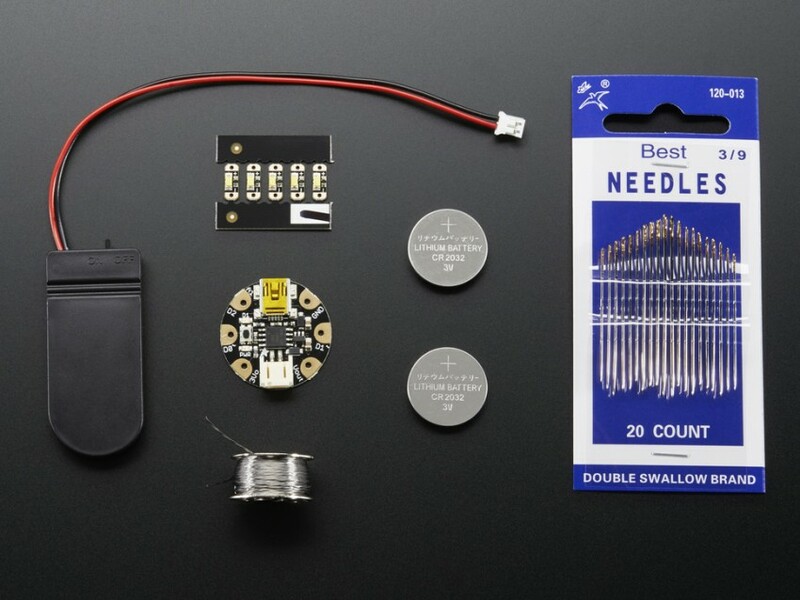 You may have noticed this type also playing with lasers and other beams, so this Mini-POV Kit will be a winner. 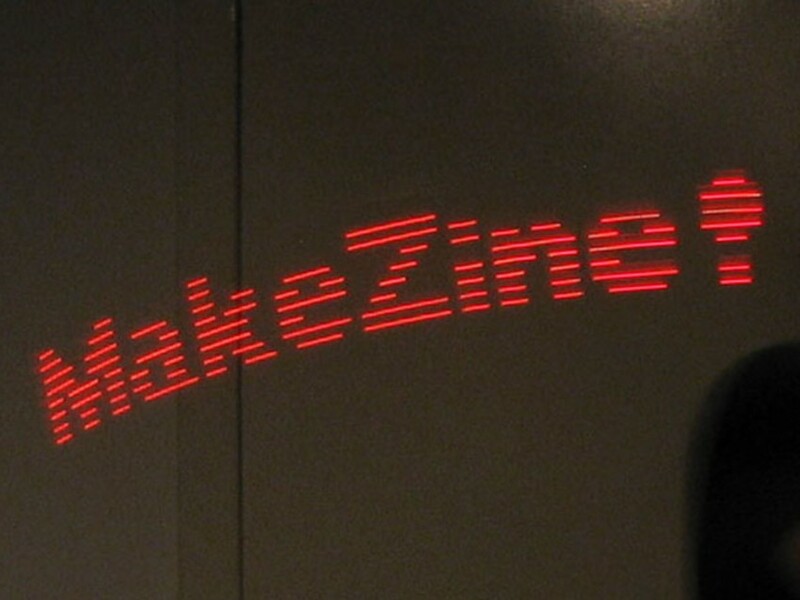 It’s not exactly a laser, but it is a cool light-up gadget to amaze friends. 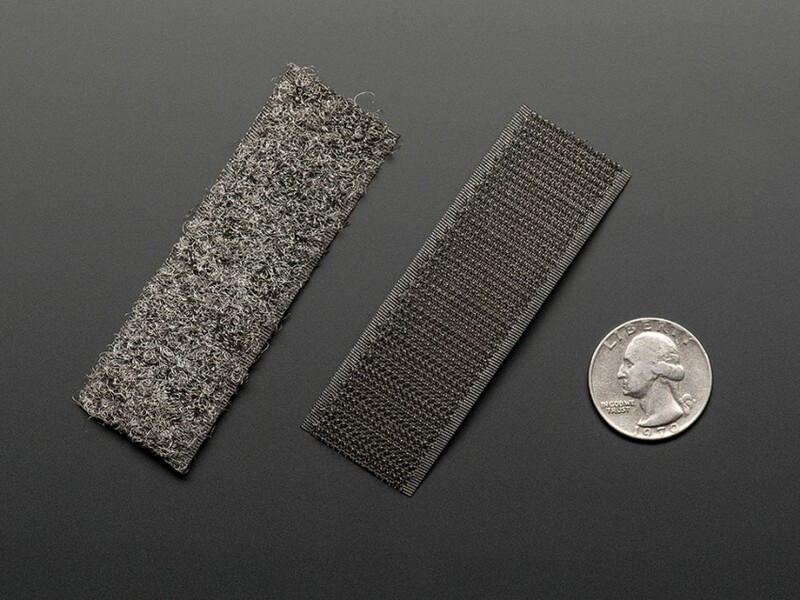 No microcontroller needed and you can use it to flash what you are too shy to say. Sheldon Style: This type is classic geek, enjoying games that show off intelligence and loving anything geared to sci-fi. Check out the Game of Life Kit, which replicates the classic colony game by Conway. 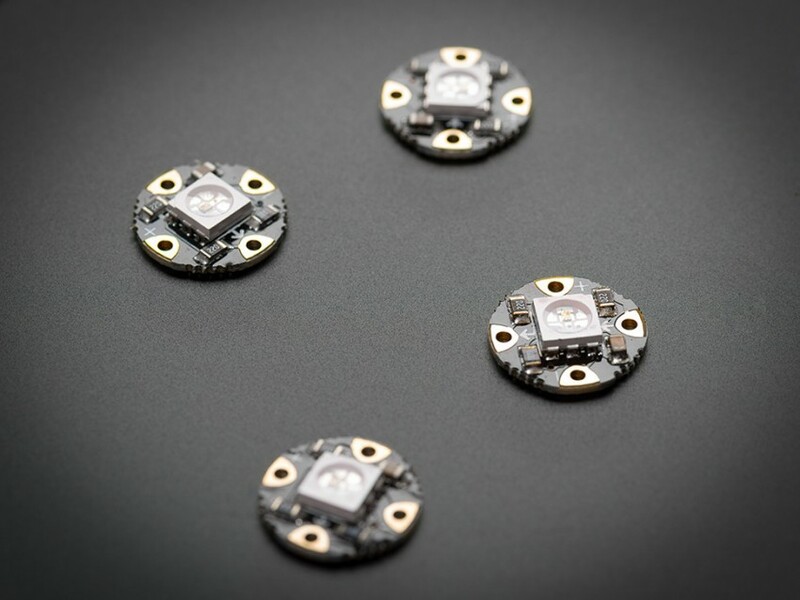 It’s a mathematician’s dream, as patterns are formed by cells (LEDs) living and dying. 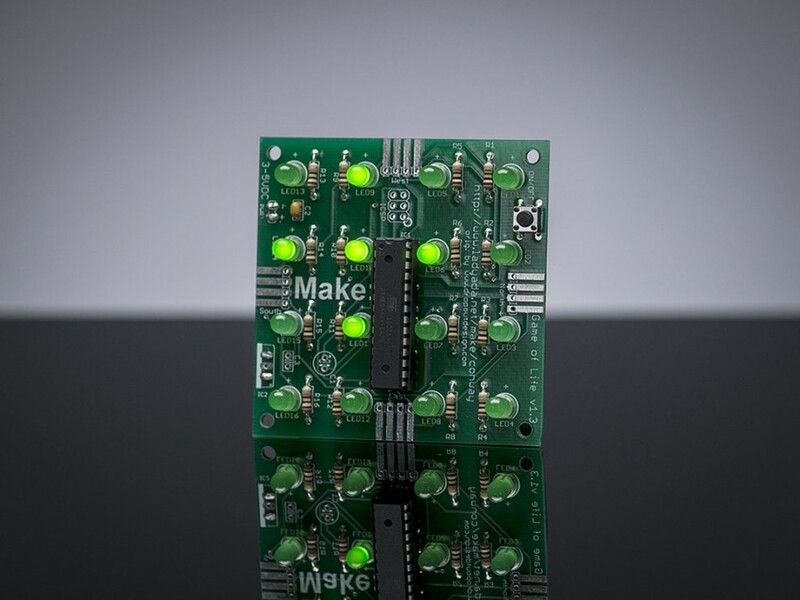 Plus, it’s fun to put together with the help of our tutorial and some light soldering. 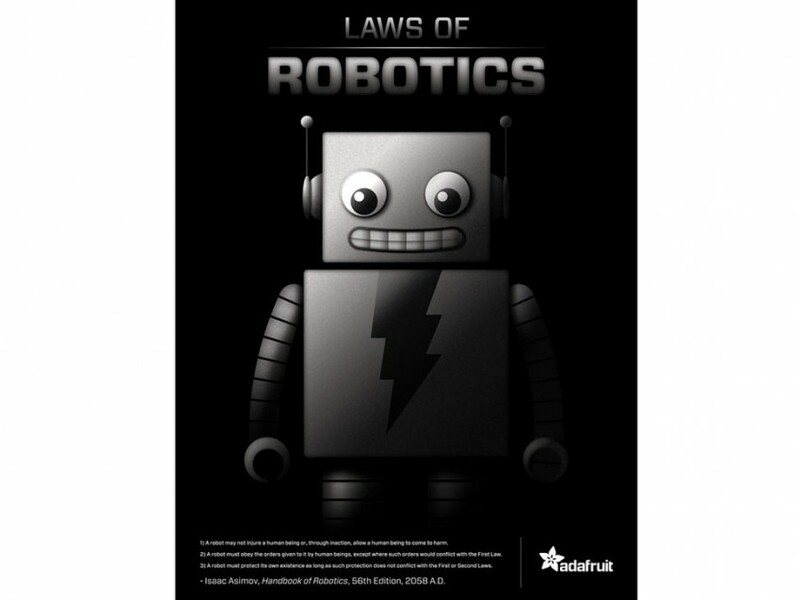 Another fun pick is Adafruit’s take on Asimov’s “3 laws of robotics”. Not only will this poster meet roommate agreements, but it will also come in handy for personal robot assistants. Penny Style: This individual is attracted to geeks, but not really the tech type. How do you make he/she feel included? 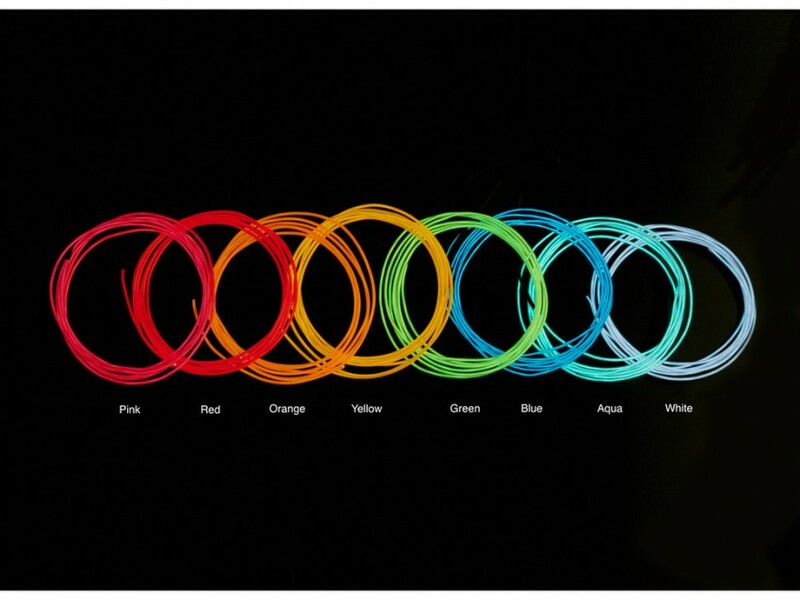 Get them excited by infusing their fashion with an EL Wire Kit. It’s complete with a pocket battery inverter and some extra tidbits for adjusting the length. Maybe they’ll make this cool Tron Hoodie. 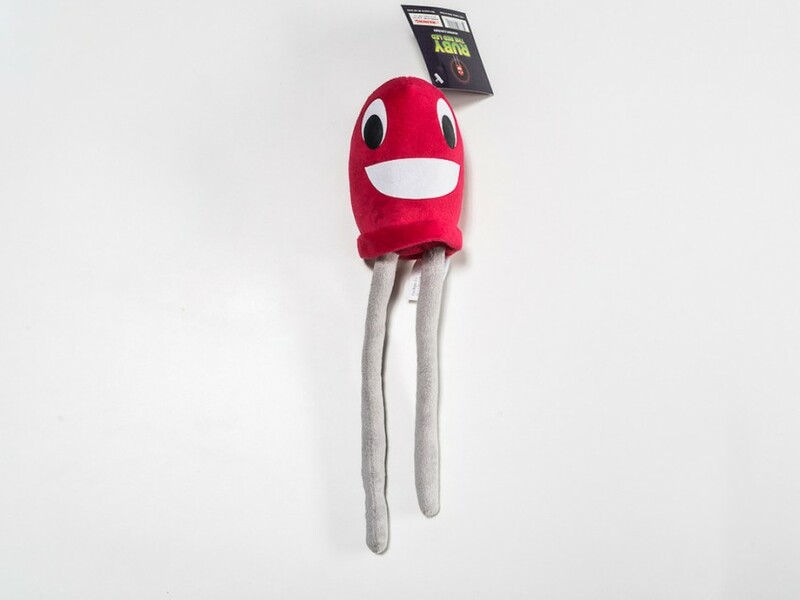 Certainly the Penny type fills their home with cute things, and who can resist Ruby the LED from Adafruit’s Circuit Playground show? Not only will it be nice to hug at night, but it will also inspire some parts knowledge. Howard Style: You’ll know this type because they have a killer collection of parts and a love of robots. 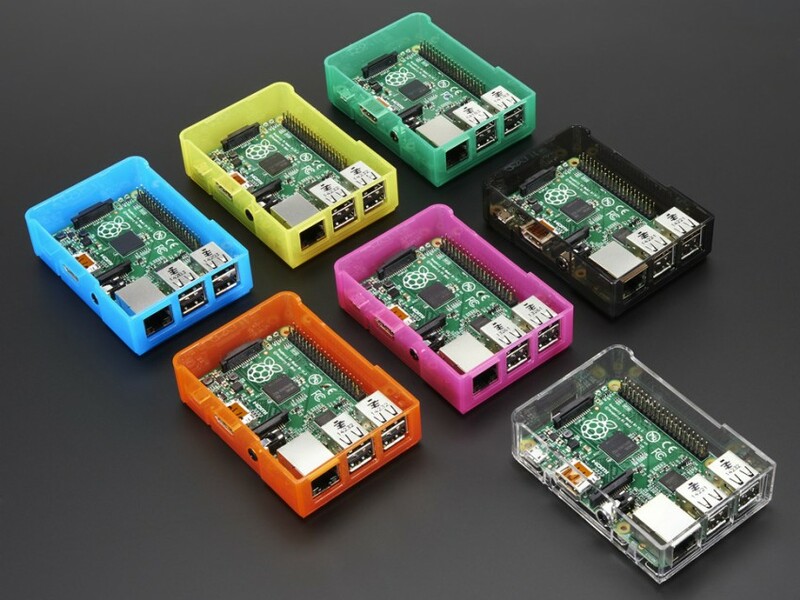 They probably have a Raspberry Pi B+, but not the box. That’s why you should consider this new colorful container. Don’t forget to order the matching lid (or a complementary color for some true Howard pizazz). It’s got openings for cables, an easy-to-remove beveled slot for a Micro SD card, and slots for both a Pi Camera and upcoming display. If that’s not enough, this Arduino Motor/Stepper/Servo Shield should help their next NASA prototype. 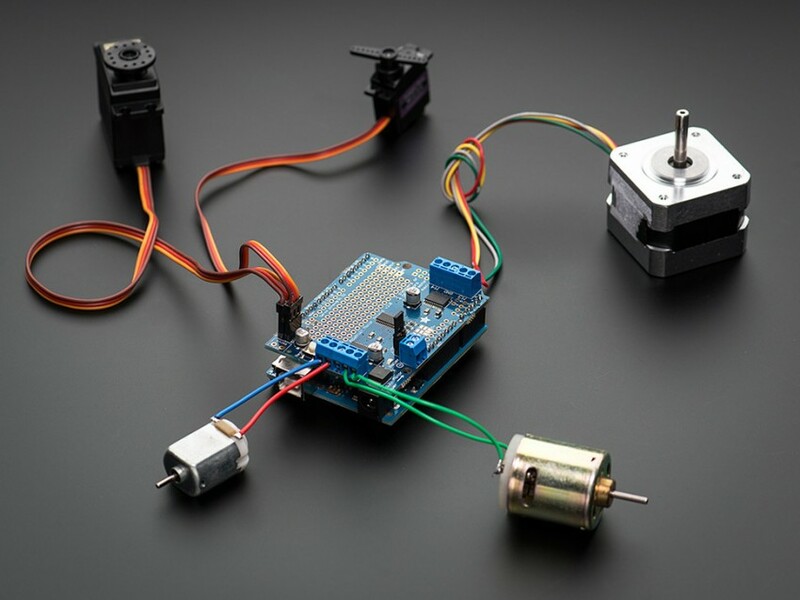 It makes hooking up DC and stepper motors easy, while getting more torque from batteries. Just be prepared to give the recipient an award next holiday. Raj Style: This individual may be undercover as the quiet one in the bunch, however, they love to dress up and party. 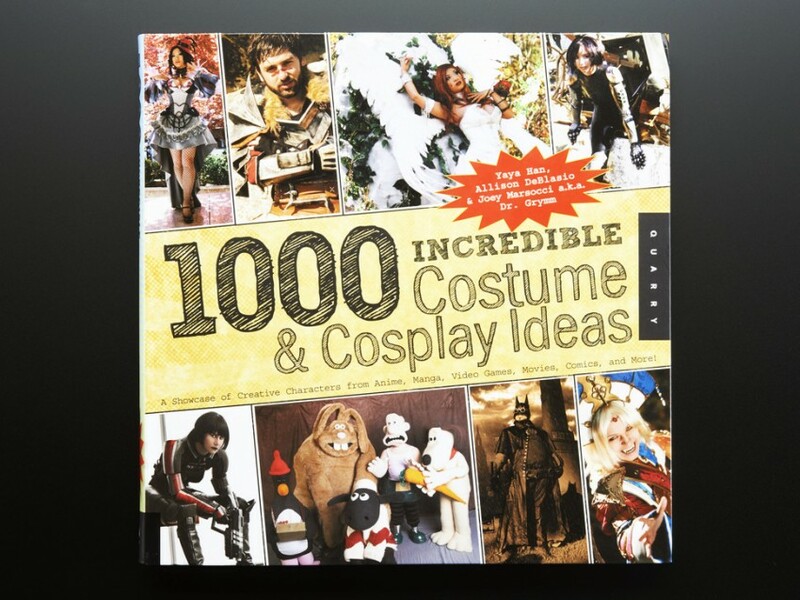 So, get’em ready for the next big theme dinner or con with 1000 Incredible Costumes & Cosplay Ideas. Surely they will come up with something better than an Aquaman outfit. Raj always loves tunes, and this first ever Adafruit Vinyl Record-Frequency will set the groove for any party or tinkering session. It’s pink, plastic, fantastic and features the top tunes heard on Adafruit’s YouTube channel. Don’t worry about whether they have a player, they’ll get one. Bernadette Style: Being organized and successful is really important for this type–and watch for their craft streak. Give this person some Conductive Velcro and encourage them to make an Interior Purse Light, or another gizmo for a wearable. Throw in a GEMMA Sequin Starter Kit and they’ll have everything they need for that craft, or they can embark on another fun LED project. Craft nights with Chinese takeout will be the new norm. Amy Style: This is another classic geek, but with a tender side. This person will deny the need of any gifts, but just mention one word and they will turn into a zombie–TIARA. This should be a team effort with a GEMMA Sequin Starter Kit mentioned above and 2 packs of NeoPixels. With this combo, your Amy-esque friend will make a crown so fine that there will never be another argument over who gets the Cinderella outfit. Yeah, it’s so hot that I’m going to include the pic right here. There is a small chance that your friend just doesn’t fit any character on Big Bang, and that’s okay, it’s TV. I mean even Scorpion doesn’t get it right. 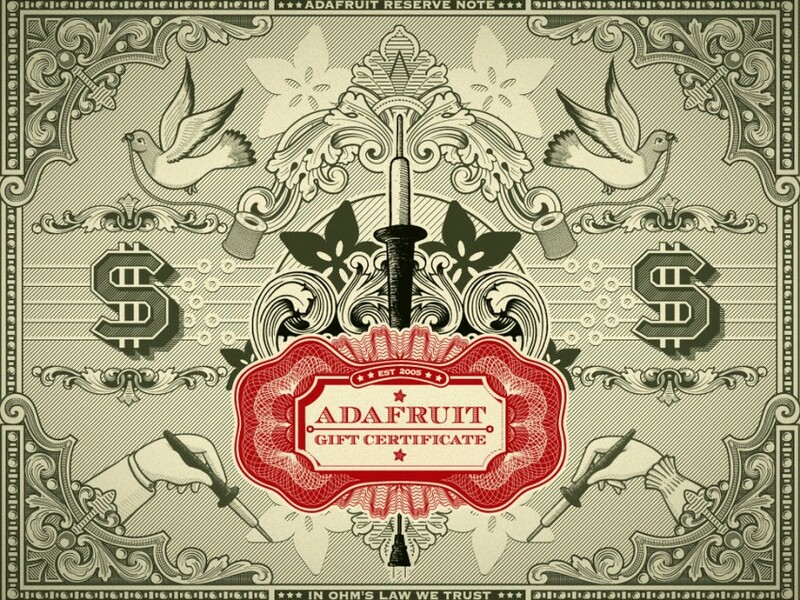 That’s why there’s always the go-to Adafruit Gift Certificate, starting at $1. Give the gift that indecisive perfectionists love. BAZINGA!